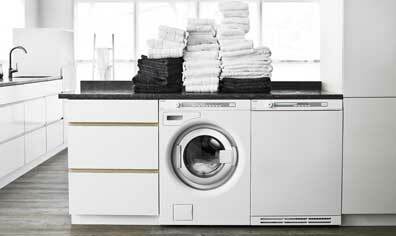 Specializing in Asko washer repair! HIHGLY RATED! 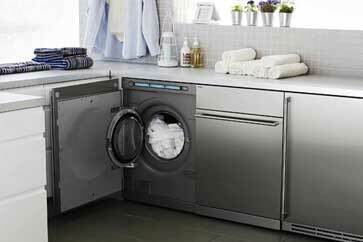 We are number one specialists in Asko washer repair. If you have Asko UltraCare™ Family Size Laundry or Asko Pro Series™ Washing Machine that needs repair or maintenance we can help you. Our company specializes in all things Asko.